RED EPIC-W® with HELIUM 8K® S35 sensor has 35.4 megapixels to capture subtle features that can’t be seen at lower resolutions. 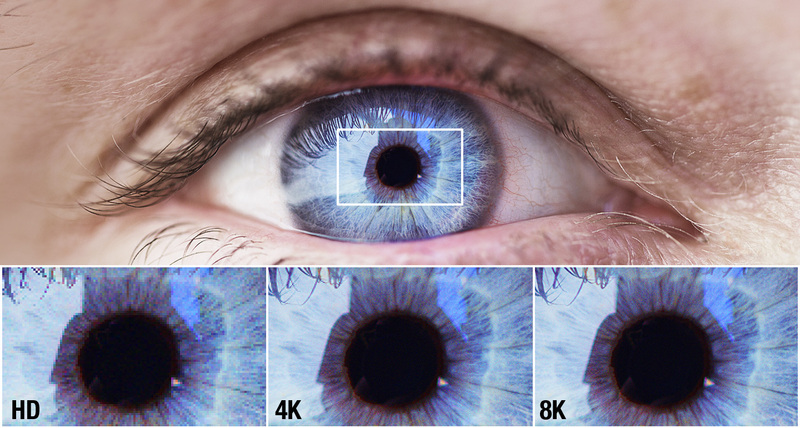 That's 4x more resolution than 4K—and over 17x more resolution than HD. 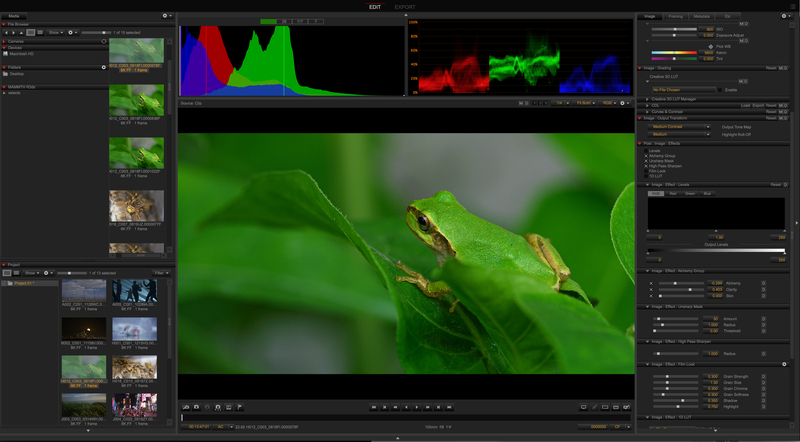 Combining advanced color science with incredible dynamic range, EPIC-W produces the most realistic images imaginable. The DSMC2® form factor is our smallest BRAIN® ever and is also compatible with a growing arsenal of modules and accessories—from RED and other third-party manufacturers. 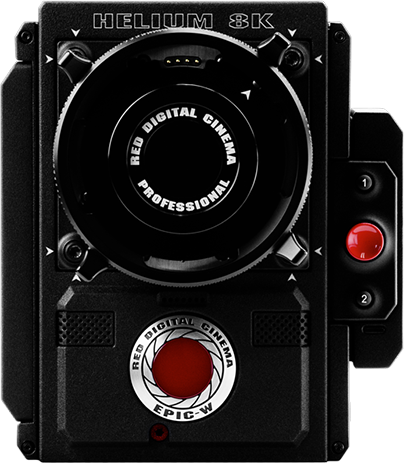 Weighing in at just 3.35 lbs., EPIC-W produces cinema-quality imagery yet is small enough for use with drones, gimbals and handheld configurations. With superior image quality and best-in-class resolution, RED EPIC-W with HELIUM 8K S35 sensor, recipient of the highest DxOMark score ever, allows content creators everywhere to deliver ultra-detailed still and motion images. 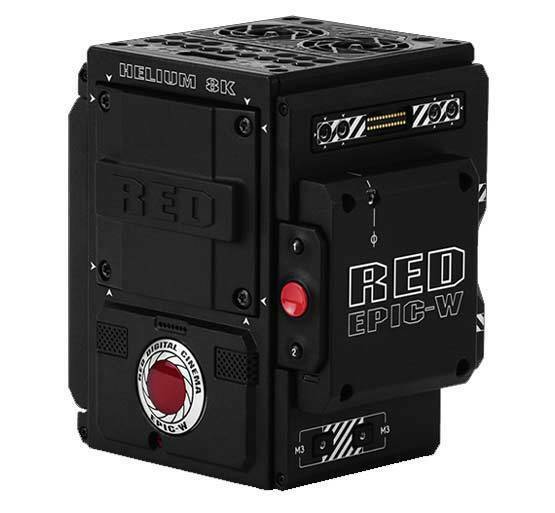 EPIC-W is capable of recording REDCODE® RAW and proxy 4K Apple ProRes or Avid DNxHR/HD formats—simultaneously. More recording options and the raw power of REDCODE provide the freedom to choose the workflow that's right for you. And now EPIC-W can monitor and control the new image processing pipeline (IPP2) in-camera. 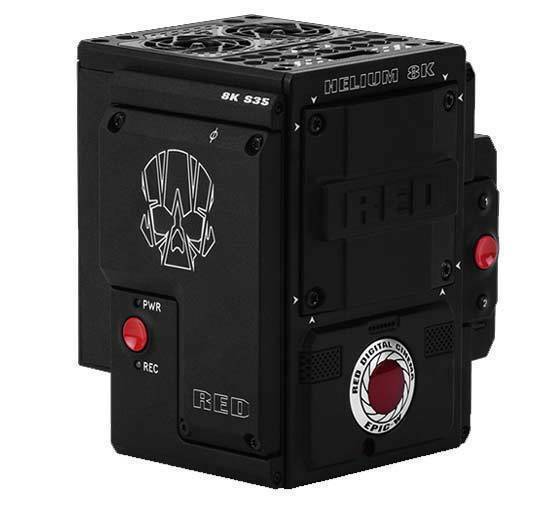 REDCINE-X PRO® allows you to open and work with your REDCODE RAW R3D files. The RED Apple Workflow Installer provides the functionality to import REDCODE RAW clips directly to Apple’s ProRes codec. * Tech specs reflect both current and projected information. Everything is subject to change.